Replacement parts for 3M(TM) 28392 Random Orbital Buffer. See Owners Manual for Parts List and tool schematic. Jaco Aerospace and Industrial is your one stop resource for 3M(TM) 28392 Buffer Shroud 28571, 125 mm (5 in. ), 1 per case and all of your 3M Products, Tapes, aerospace and industrial needs. 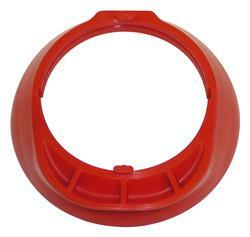 SKU Marketplace Product Description: Replacement parts for 3M(TM) 28392 Random Orbital Buffer. See Owners Manual for Parts List and tool schematic.